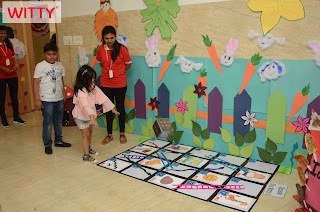 “Tell me and I forget, teach me and I may remember, involve me and I learn”. 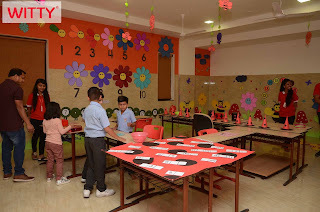 While teaching is a continuous process for teachers, studying is for the students. 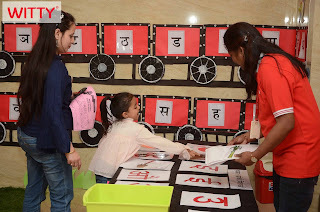 Over time there has been tendency that it gets monotonous and boring. 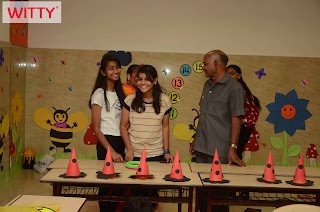 So, there is need to wean off the boredom and come over as successful students and teachers. 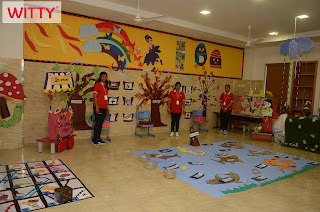 This calls for the activity based learning, which knocks out the conventional method of teaching. 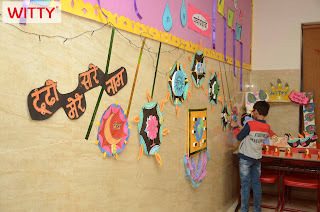 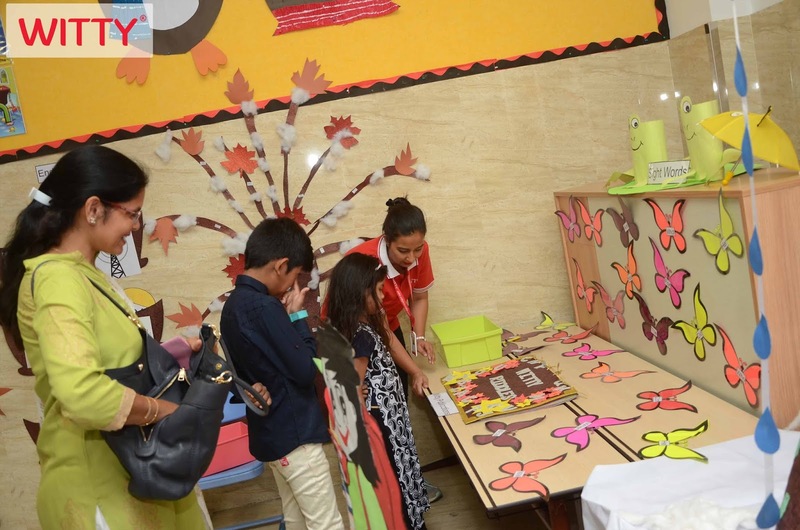 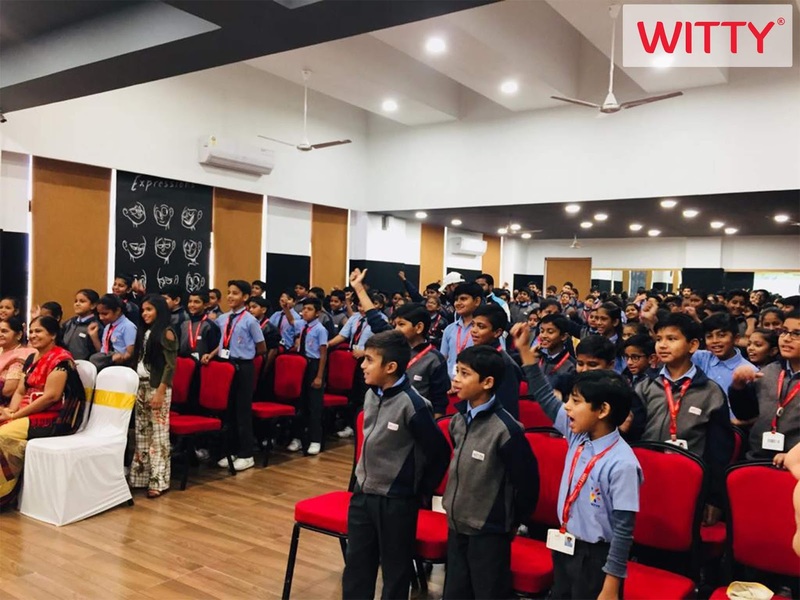 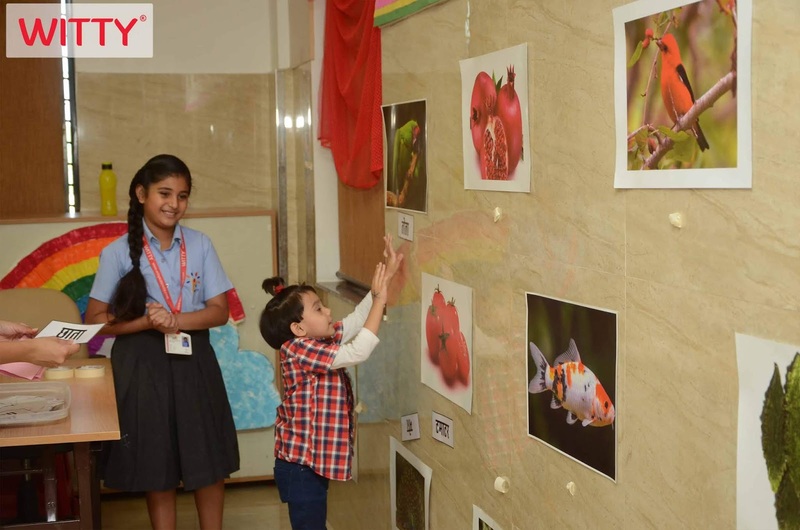 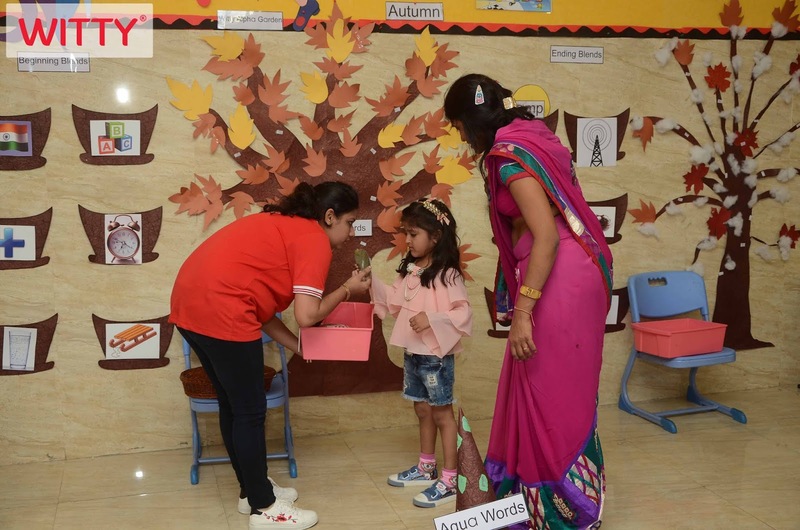 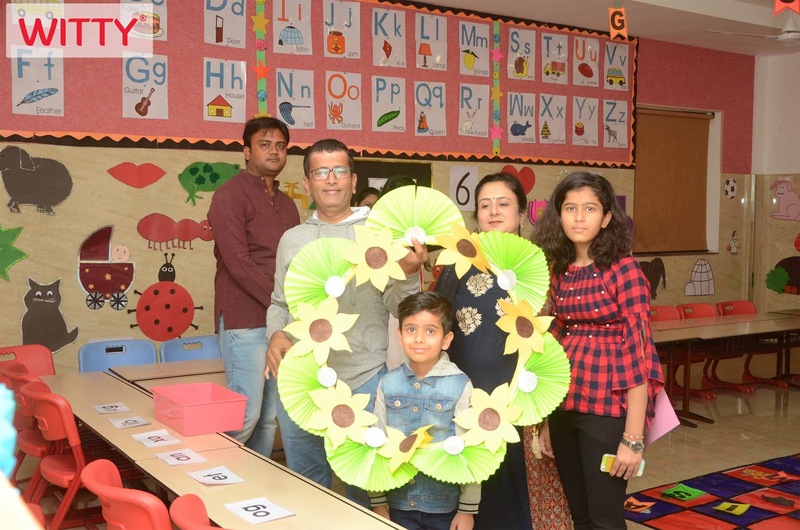 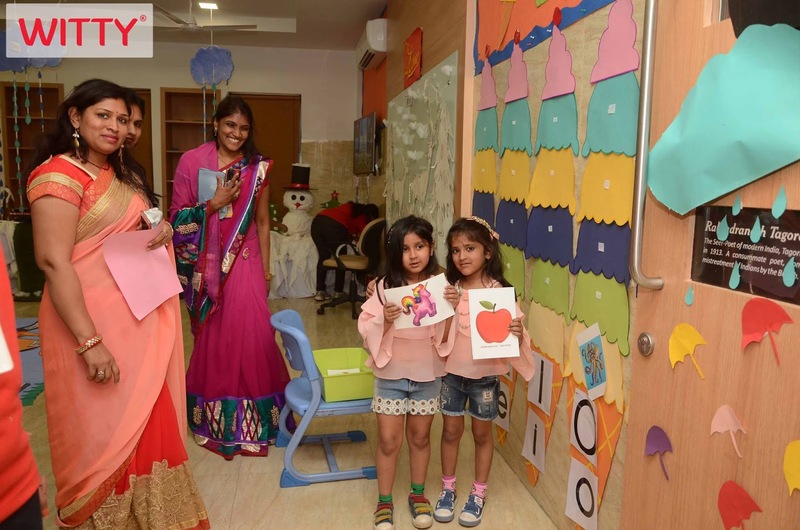 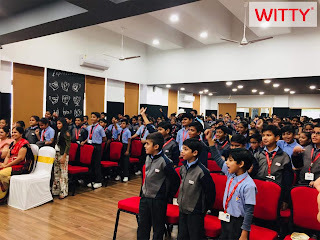 Witty International school came alive when the citizens of Bhilwara swarmed the thematic transferred classrooms and corridors of the school on 18th November, Sunday. It became more informative not only for children but for the parents too when language and Math was discovered in the form of much loved games. Students not only “rode the waves to the letter land” but also “dove into the word of word sea” and “slided into grammar garden”. 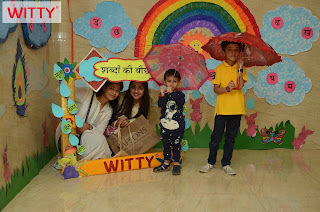 Well, this was not all; they did “Varno Ki Sair”, drenched in “Shabdon Ki Bauchaar” and played with “Shabdon Ki Phujhari”. 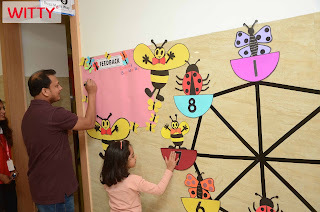 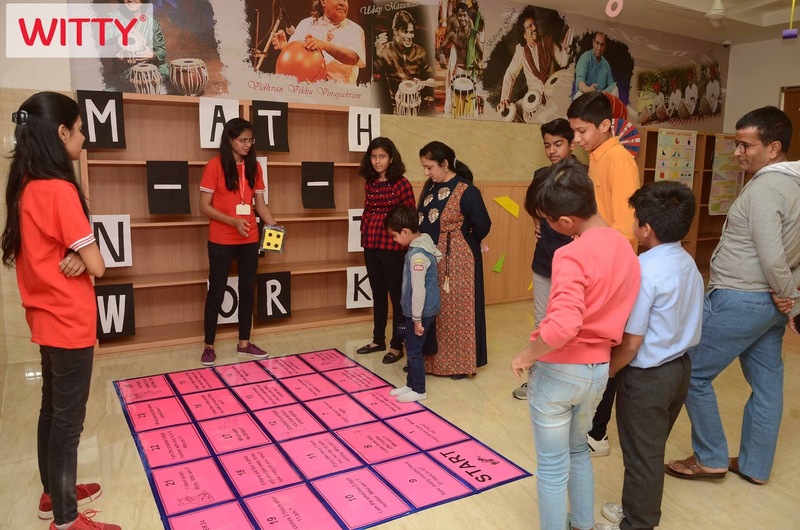 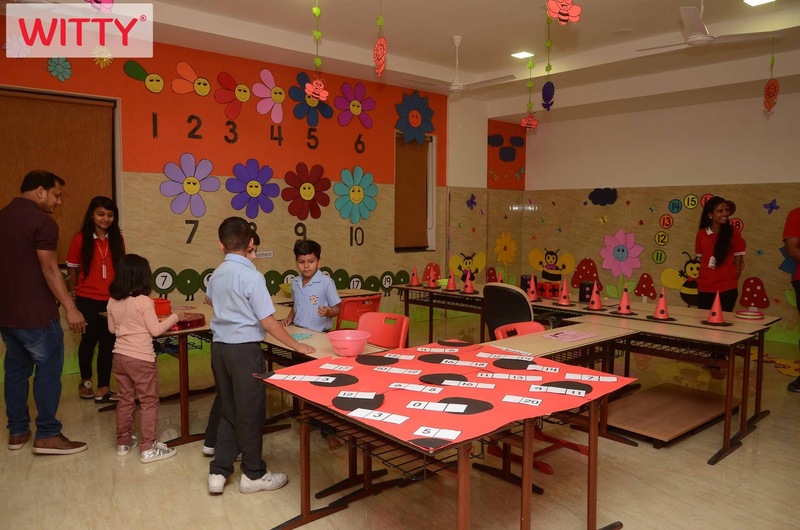 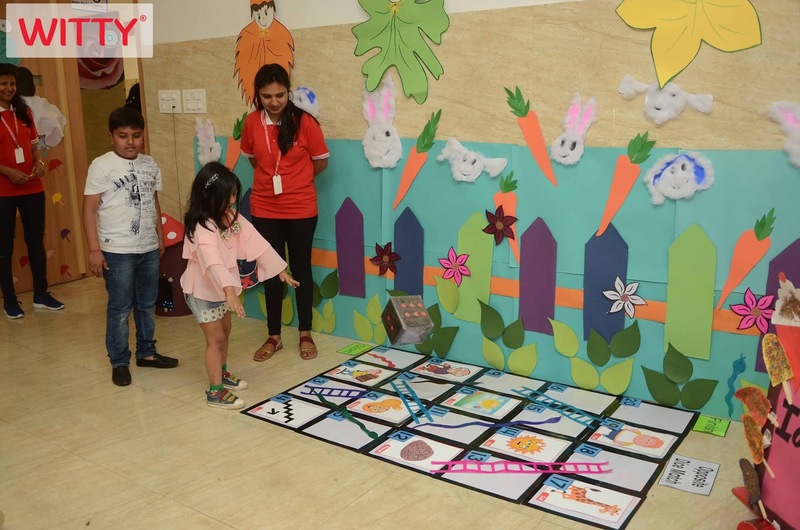 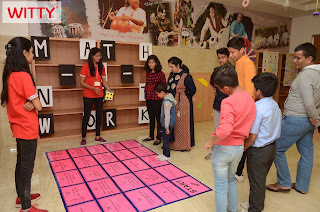 The citizens had their Sunday brunch and evening tea in “ADJLITRA fun orchard” and “Animal kingdom of Numbers”.“Maths bugs” and “Mathsketers” puzzles made so complicated Math easy. 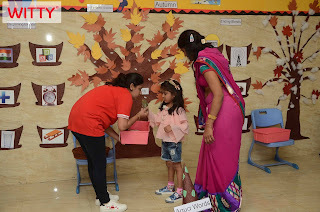 Every nook and corner of the class room cannot be left unnoticed. 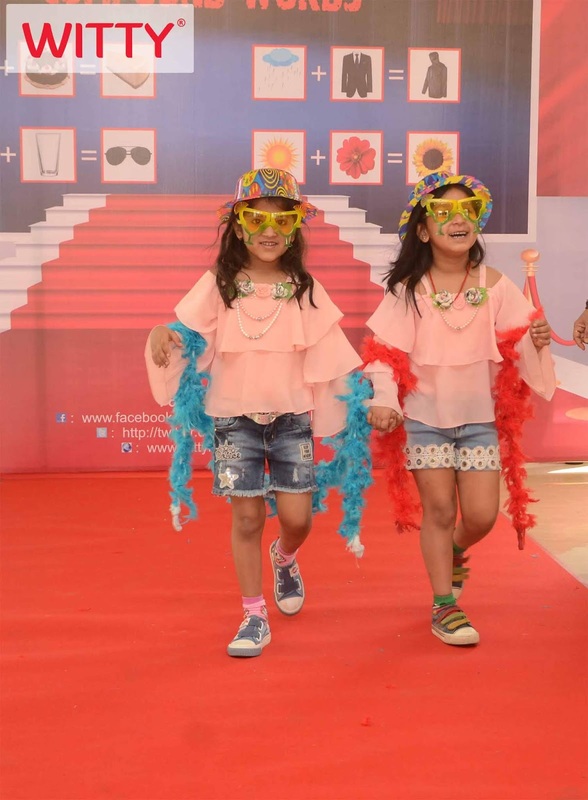 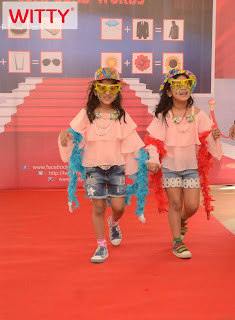 The ramp walk with compound words stole the heart of every visitor. 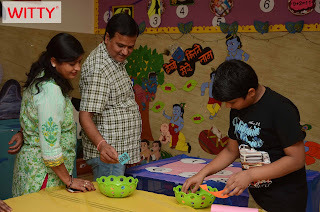 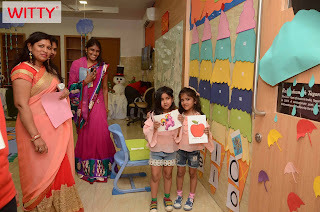 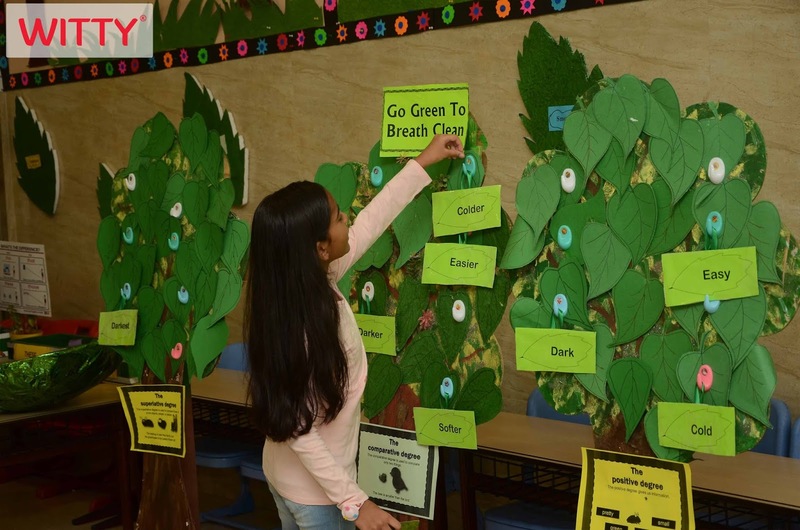 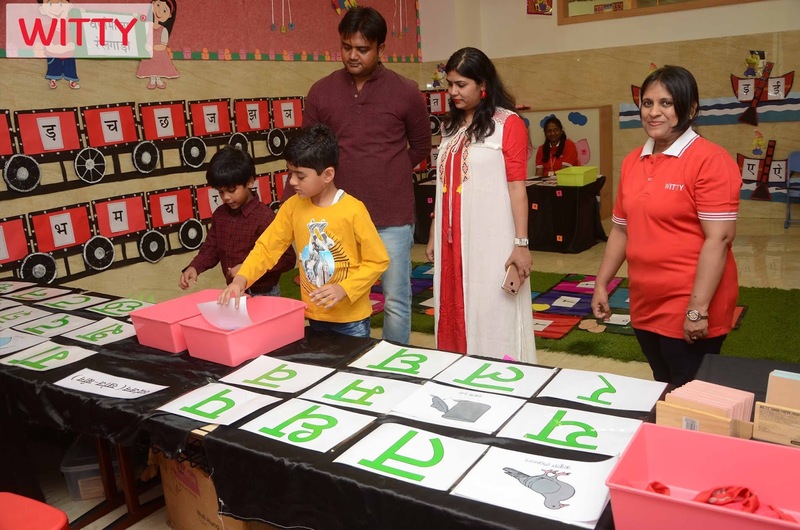 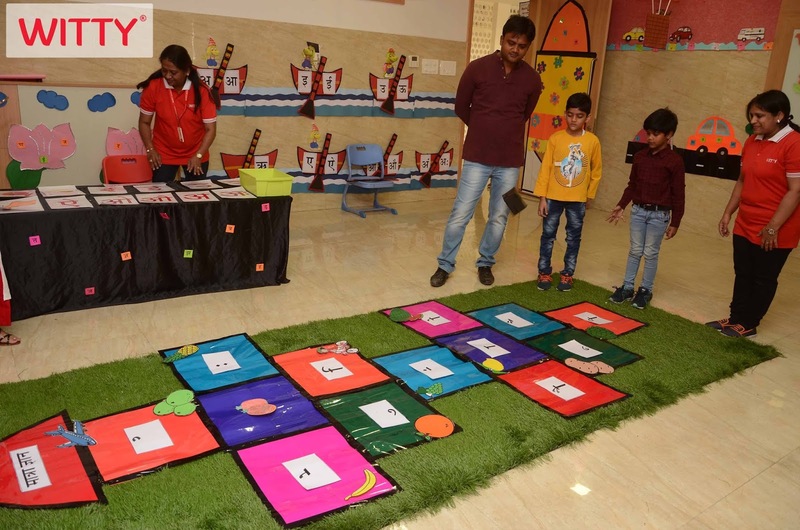 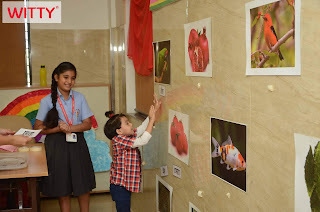 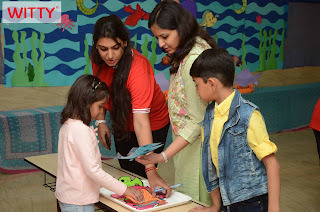 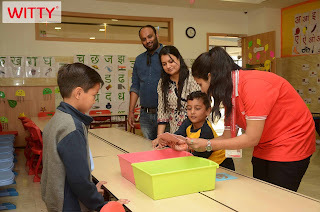 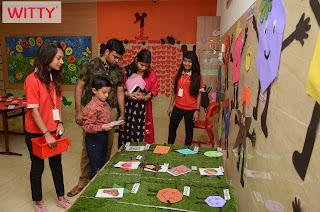 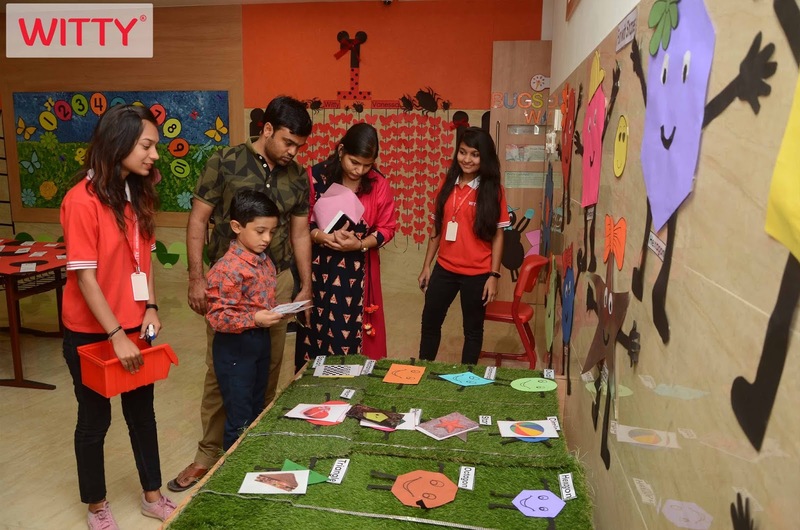 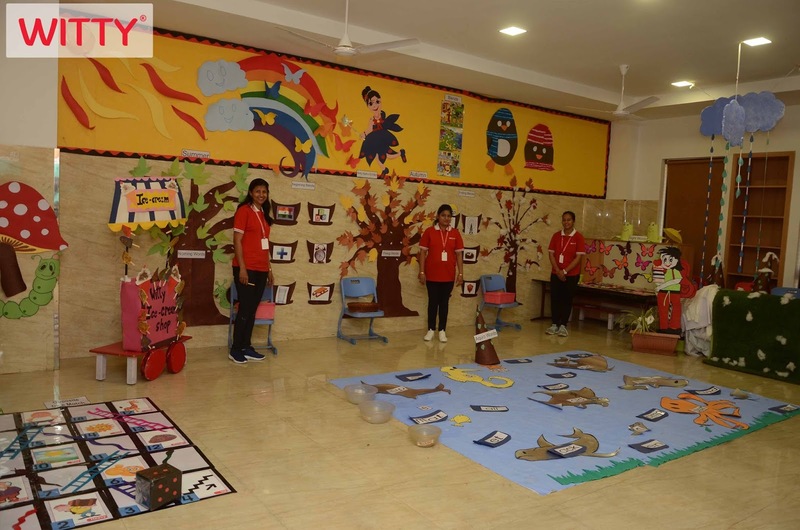 In the end parents went away with an understanding and new approach towards the activity based learning in conducive environment and the holistic development of the child in this contemporary world.